Tail cord which can be used for all Horseware Rugs. 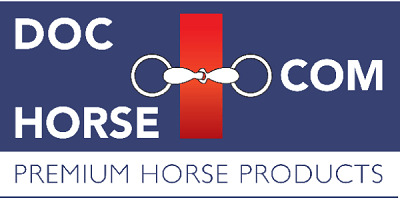 Plasticized cord from Horseware. This cord can be used for all Horseware rugs and is very easy to clean.